In this video interview, Tammi Van Hollander provides a general introduction to the Nurtured Heart Approach® and how to incorporate the theories and principles into a play therapy practice. Tammi provides practical solutions for combining this parenting approach with play therapy to reduce difficult or challenging behaviors. 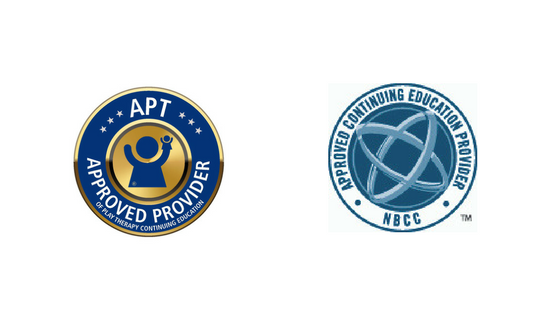 Learn a new strength-based approach called Nurtured Heart Approach® and incorporate it into your play therapy practice. Explain why conventional methods of parenting, therapy and teaching often fail with intense children, despite the best of intentions. Shift a challenging child to using his or her intensity in successful ways, even if the child is diagnosed with ADHD, ODD or is difficult in other ways, and regardless of the child’s age and level of severity. Apply a methodology to creating experiences of success that are more powerful and more extensive than traditional approaches. TAMMI VAN HOLLANDER, LCSW, RPT, is a Licensed Clinical Social Worker and Registered Play Therapist, and has spent over 20 years working with children, families and individuals. She holds a Master of Social Work from The University of Pennsylvania and has had extensive training and supervision from The Family and Play Therapy Center in Philadelphia. She is the former co-chair of Specialists of Schools Program Committee and an active member of The Association for Play Therapy. She is a certified Trainer for the Nurtured Heart Approach®.Tammi has presented lectures to professionals throughout the world both independently and with Cross Country Education & PESI. Tammi is thrilled to continue her journey to expand Main Line Play Therapy and provide a variety of services through Main Line Therapy, LLC.